Stranger Things season two won’t arrive on Netflix for a few months but the show’s creators have already begun looking at its end game. In a new interview, the Duffer Brothers confirmed a third season has been given the go ahead and they want to finish the show with season four. “We’re thinking it will be a four-season thing and then out,” Ross Duffer told Vulture. They wouldn’t get more detailed than that, of course, since audiences haven’t even seen season two yet. But there was a hint that the show’s general structure—set in Hawkins, dealing with the Upside Down—would likely be changed. “I don’t know if we can justify something bad happening to them once a year,” Duffer added. He also teased that the kids may even leave the town at some point. Those are some very broad generalizations but that’s fine with season two still a mystery. 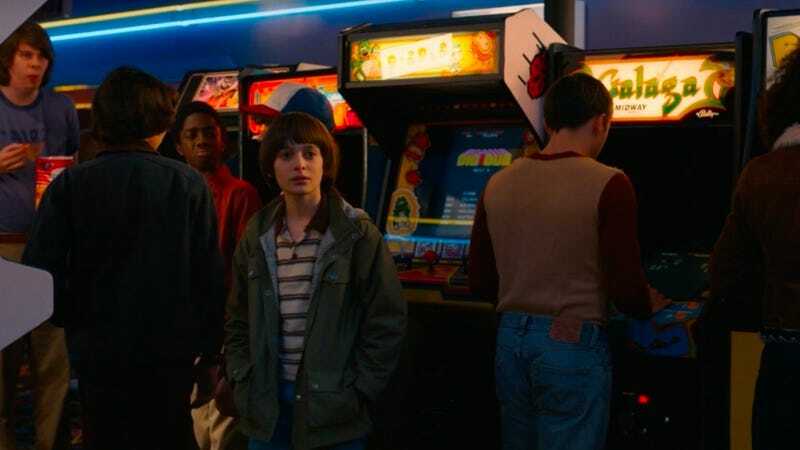 The best news here is that Stranger Things will be back for another season, at least, after this one and that the Brothers are looking at the story as a connected whole . It’ll have a set, satisfying ending. Netflix has yet to comment publicly on the Duffer’s statements. We’ve reached out to them for comment and will update this story if that happens. Stranger Things season two starts October 27.